As a show of our appreciation, all volunteers who assist in a show, get a complimentary ticket to use during that shows run. Box Office Volunteers: We need volunteers 2 hrs. prior to show opening, for each performance. You don’t have to commit to every show, just when you are available to help. Any time is greatly appreciated. Ushers: Are asked to come 1 hr prior to show. They help patrons find the Box Office, Will Call, Restrooms and their seats once the doors open. The usher sets up the refreshments at intermission and clear refreshments at the end of intermission. Committee Members: Are you good with outreach? How about advertising or marketing? Maybe you’d be interested in helping select plays for the upcoming season? We have plenty of committee’s that are always looking for members. Individuals interested do not need to be on the board of directors to assist. Board Members: Are you interested in being part of the core group of individuals who come up with ideas and implement them? Do you want to help LTCT grow? Consider running for a board position. Board members MUST be members of LTCT and can serve up to 3 years consecutively. Keep an eye out for openings, and members will vote in new board members at the Annual Meeting. Directors / Assistant Directors. Ever had the itch to bring your vision of a production to life? LTCT is always looking for talented directors for various shows. Use your artistic vision to bring the words on the page to life! Never directed before? That’s okay, start as an assistant director to get your feet wet and go from there! Producer: Are you good at multitasking, organizing, and delegation? The producer role might be a good fit for you! 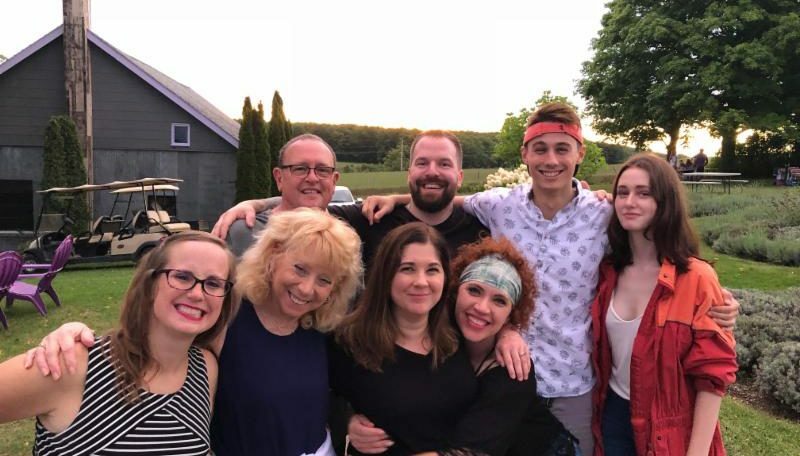 The producer helps bring the director’s vision to life by helping to organize volunteers, finding or purchasing items for use in the show, and much more! 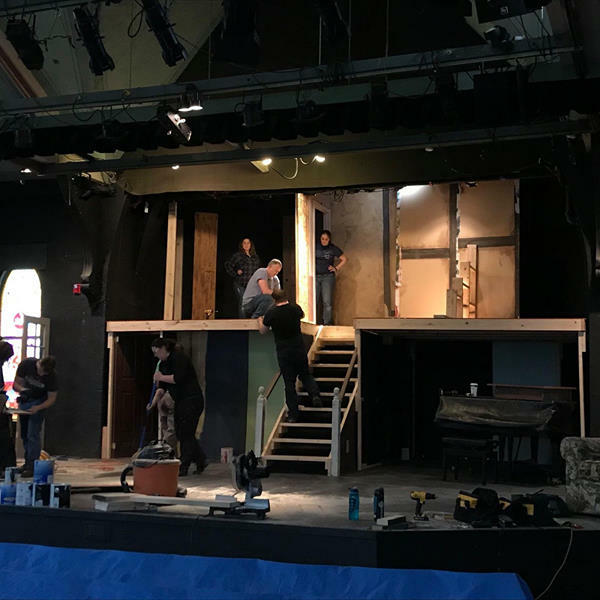 Set Construction: Help in constructing a set. Bring your tools and muscle and help to build a set. If you don’t have tools, we can still use your help. Set move in is usually on a Saturday Morning. Come for an hour or all day whatever fits your schedule. Painting: Some of the painting consists of rolling a flat one color or repainting the floor after a production, some requires details, and some is touch up. If you have any talents or desire to help in this area, come join the fun. Props: retrieving props from our barn, setting props back stage for shows, and sometimes making or finding something we might need. Lighting: we have a light board if you have any experience it would be helpful but not required. We would teach you. Sound: We have a sound board and would take experienced, or someone willing to learn. It is a fairly simple system. Stage Manager: The stage manager does just that - manages the stage! They take over from tech rehearsal on through the show, being the ones to direct scene changes, communicating with lights and sounds, and directing both pre-show set up and post-show clean up. The Stage Manager takes control over the show during the run. Back Stage Hands: Pre-set the stage prior to each show, does scene changes during show, and may place characters in a certain area of the theatre during shows. Hair and Make-up: Doesn’t have to have stage make-up experience or a cosmetologist license, though, we would love for you to share your expertise. Costuming: Can you sew using a machine or even hand sew a button? Sometimes recreating a costume is necessary, or come up with your own ideas. We can use your creative and handy skills. Please consider volunteering with us you can meet new people and have a lot of fun! If you are interested in any of these types of things please email ltct-details@ltct.org.